Chilliwack – On Wednesday morning ( November 22, @4AM) Chilliwack Fire responded to a call at a chicken barn on the 48,000 block of Camp River Road. When crews arrived, there was light smoke venting from the barn. The homeowners tried to knock down the fire with a garden hose and damage was confined to a small workshop in the barn. The fire is accidental and was caused by a knocked over heat lamp that was used to keep the piglets warm. No one nor any animals were hurt. 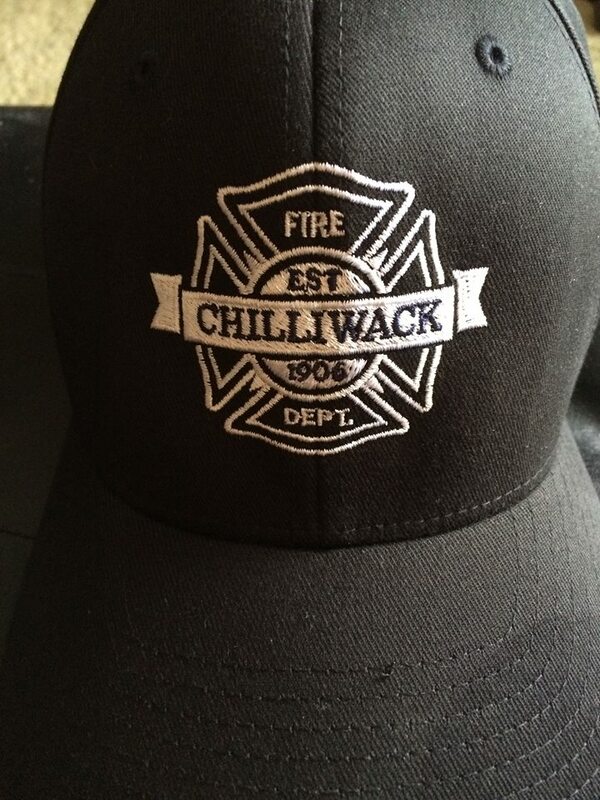 Be the first to comment on "Chilliwack Fire – Chicken Barn Fire On Camp River Road"